Let’s start in Cassell Coliseum as Virginia Tech takes on a Duke team without their star. 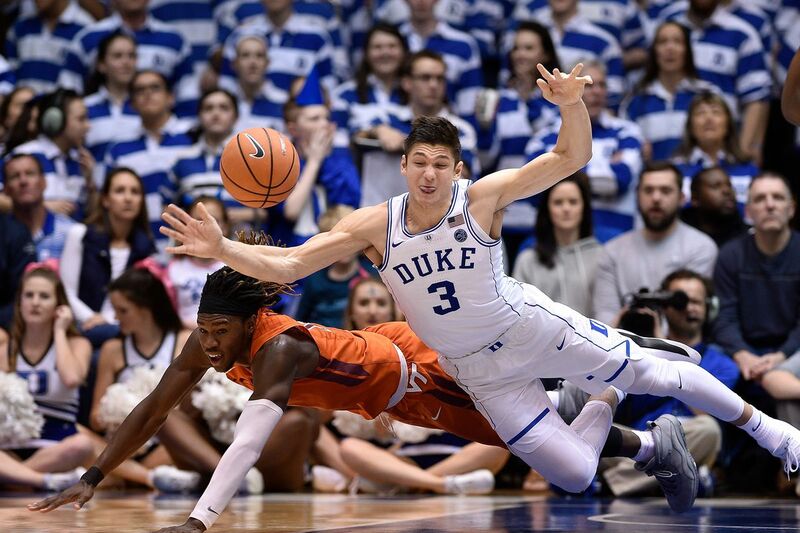 Duke manhandled Syracuse on Saturday, it wasn’t close. It shocked me, I went 4-2 Saturday and lost both bets that included Duke, so I’m due here. For Duke, RJ, Cam, Tre are going to have to kill it again, like Saturday. If they are better than Alexander-Walker, Duke runs away with this easy. Duke averages 85.5 points per game while allowing 66.9. Virginia Tech averages 74.4 while allowing 61.1. This will be a heavy defensive game and I think that advantage goes to Virginia Tech, especially with Zion out. I keep going back and forth on this game. I started thinking Virginia Tech all the way, but I’m leaning towards Duke. I will take Duke 65-59. So, take Duke moneyline and the under 147. I think this will be a very low scoring game. 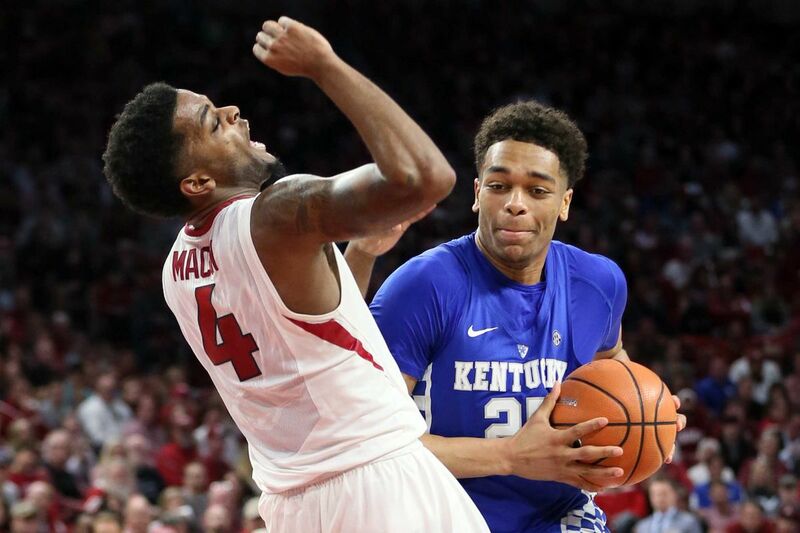 Kentucky completely dismembered Auburn on Saturday, winning by 28 points. In their first game without Reid, they actually stunned everyone and looked more dominant than ever. PJ was hitting every shot he took, while Richards and Montgomery played some key minutes. Kentucky looked the best they have all season and seem to be getting better every single day. Arkansas, on the other hand, is awful. They are 14-13, 5-9 in the SEC. They average 76 points per game while allowing 73.9. There is no defense, but they do have a weapon in Gafford, who leads the team in rebounding and scoring. This game will come down to PJ and how he handles Gafford and vice versa. If PJ can come out aggressive and bully Gafford from the start, Kentucky wins easily. I think Kentucky wins easily, but the line is set at -15.5. I’d take Kentucky -15.5 and then the under 143. These are locks. We’ll be back tomorrow with a few more bets and games. Follow us at https://twitter.com/Soft7Sports to make sure you do not miss out on any gambling advice..